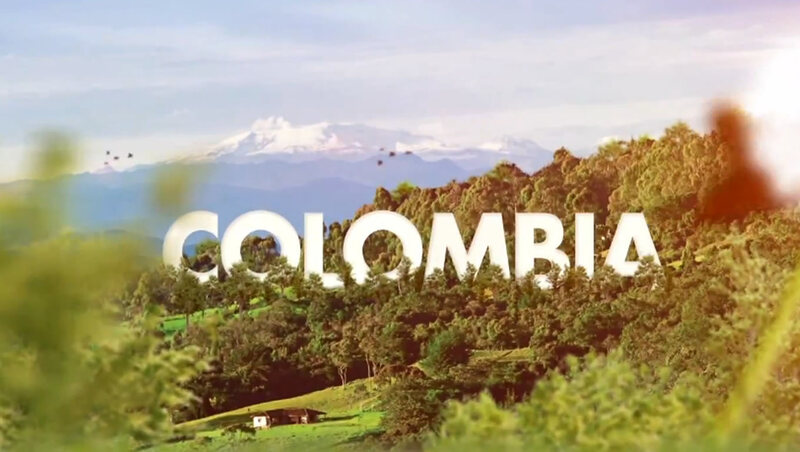 This marketing technology will be the backbone for marketing campaigns that promote Colombia’s tourism destinations, along with its vibrant art, culture and food. YibLab’s experience across verticals, working with both B2C and B2B sectors, combined with our ability to implement and integrate modern marketing technology, and make the most optimal use of it, helped us win this project. 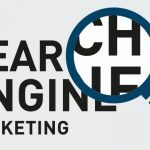 YibLab has tremendous experience working with all types of stakeholders and providers within the marketing ecosystem, especially digital marketing data and technology. We will be working closely with teams across the globe to ensure success of this project. YibLab provides integrated sales and marketing solutions to some of the top B2C and B2B brands. We combine data, technology and storytelling to help clients make the most effective use of their sales and marketing budgets. Our proprietary technology and offshore delivery model offers cost-effective solutions that help our clients scale quickly. 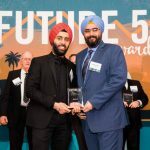 YibLab is one of the fastest growing marketing solutions provider, and was awarded NJ Top 50 award for rapid growth.